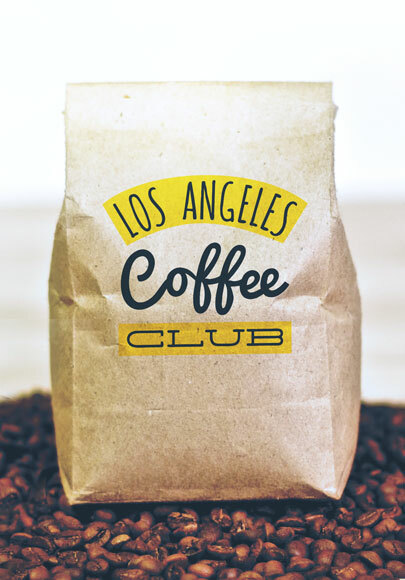 Searching for the Best Coffee in LA? 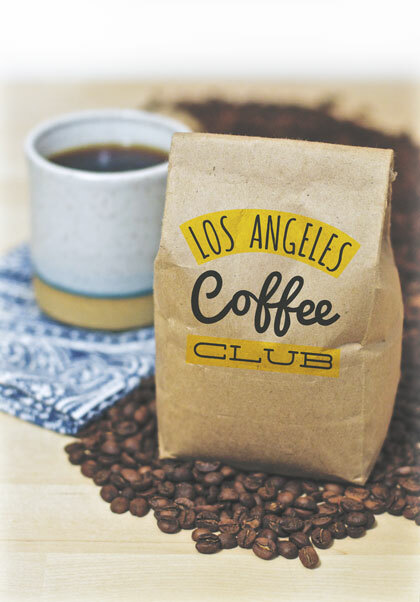 Join LA Coffee Club and discover fresh, locally roasted coffee! Our deliveries of just-roasted beans are different every time. Take the first step in your journey & sign up for a membership. Every batch is hand crafted by a real person right here in Los Angeles. The beans are never pre-ground & guaranteed to be UNBELIEVABLY FRESH.